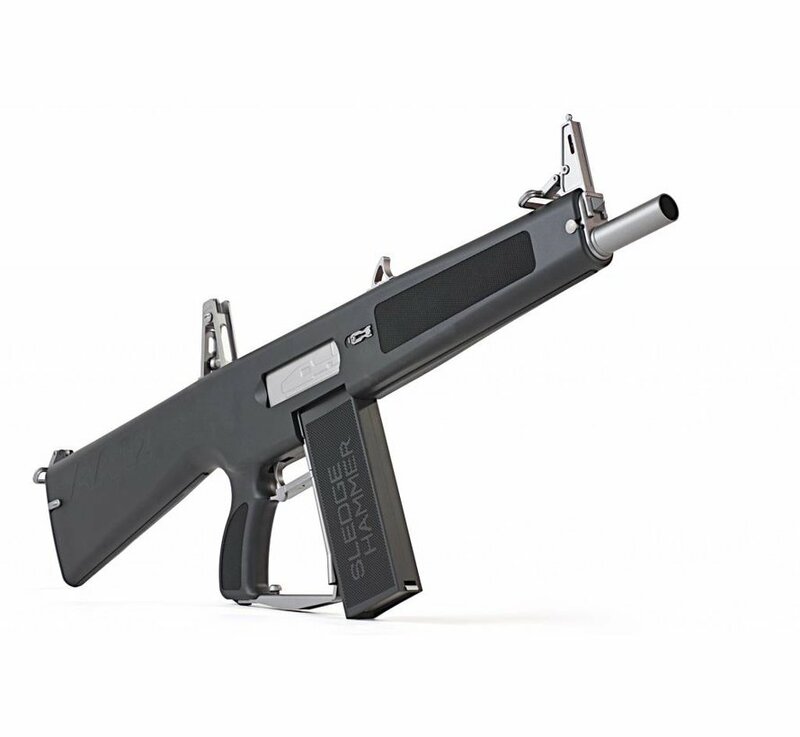 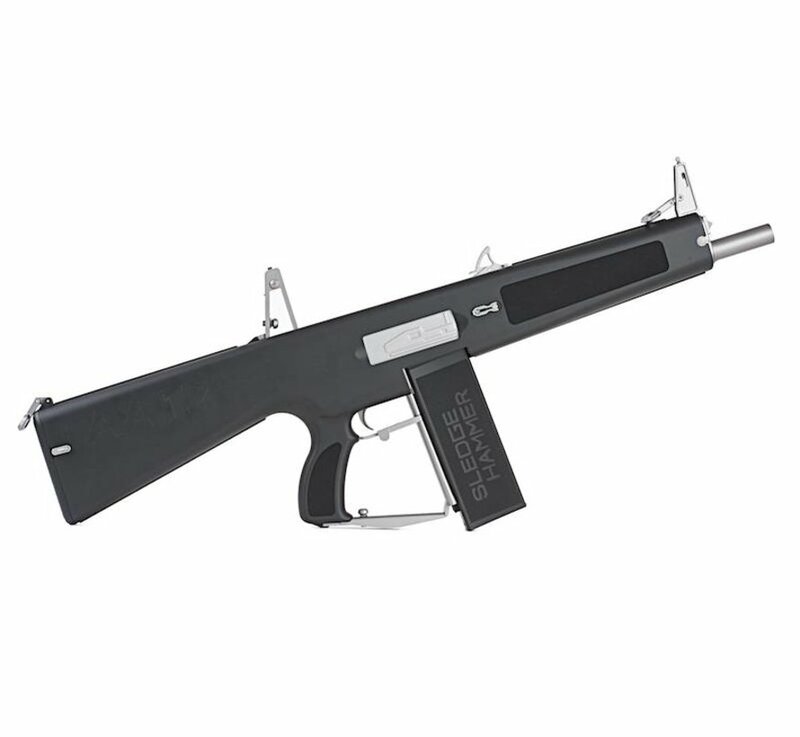 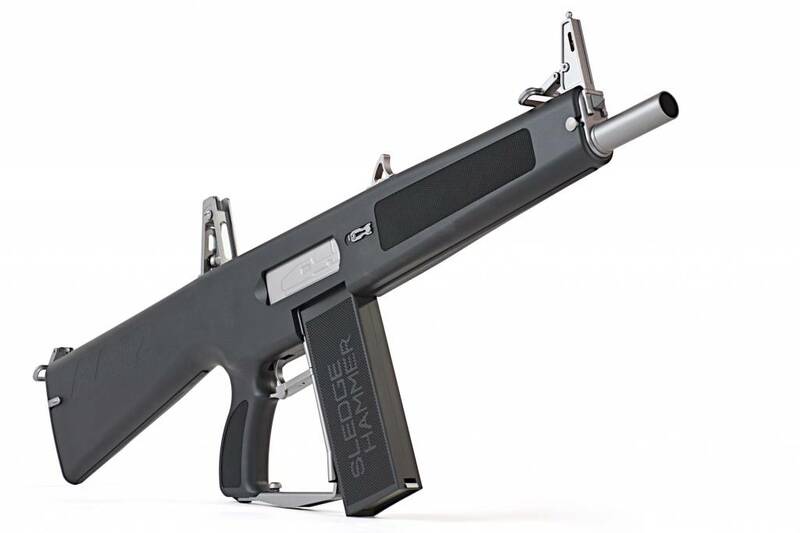 Tokyo Marui AA-12 AEG Shotgun. 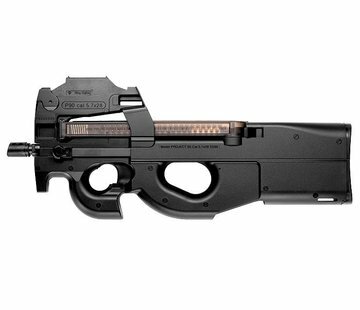 Tokyo Marui is known for innovation and pushing the limits, and boy they sure know how to do that! 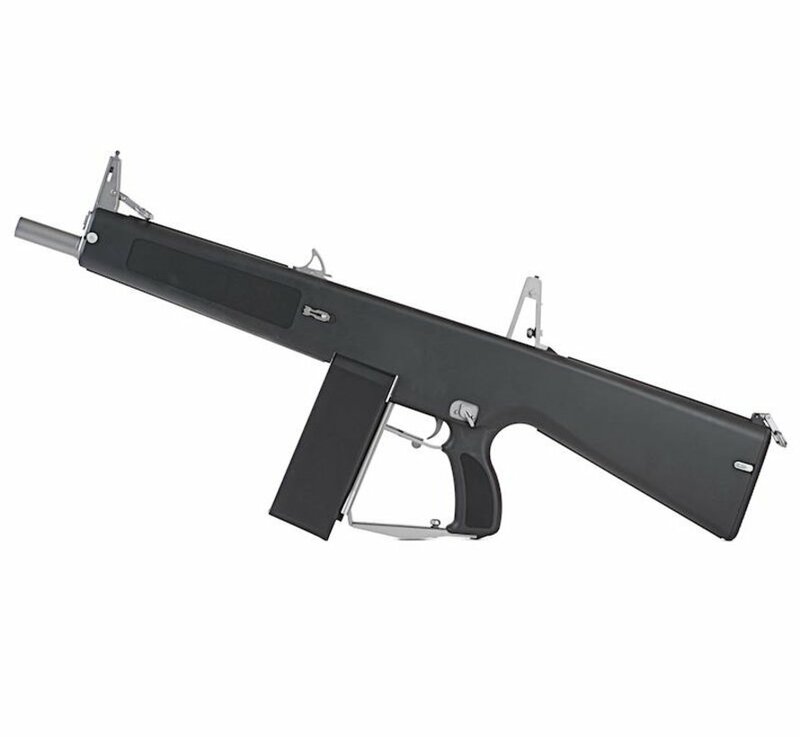 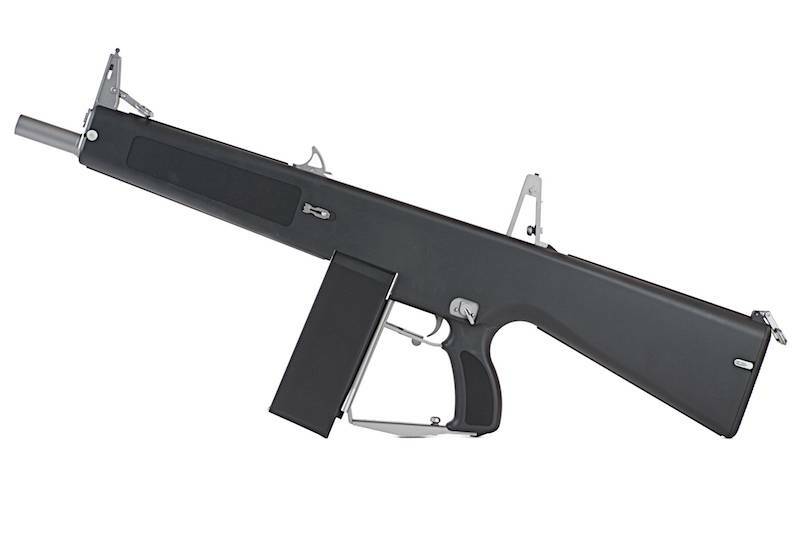 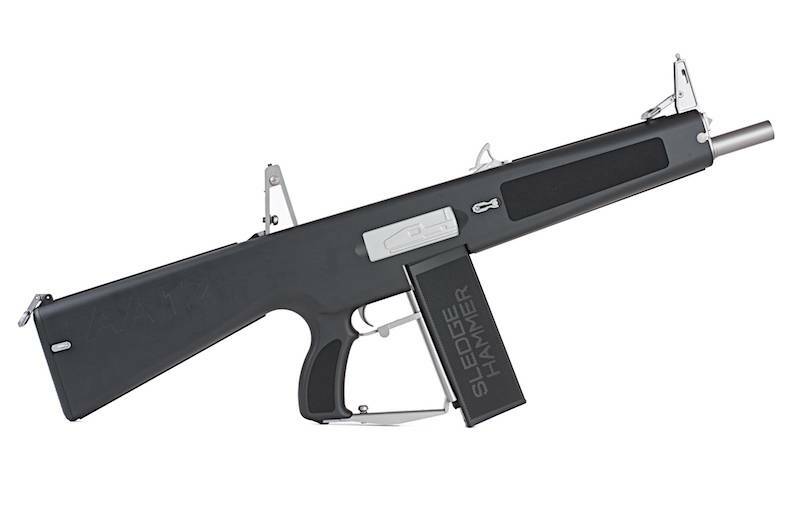 It?s the first Airsoft Automatic Electric Shotgun (AES) in the world with 3 inner barrels. 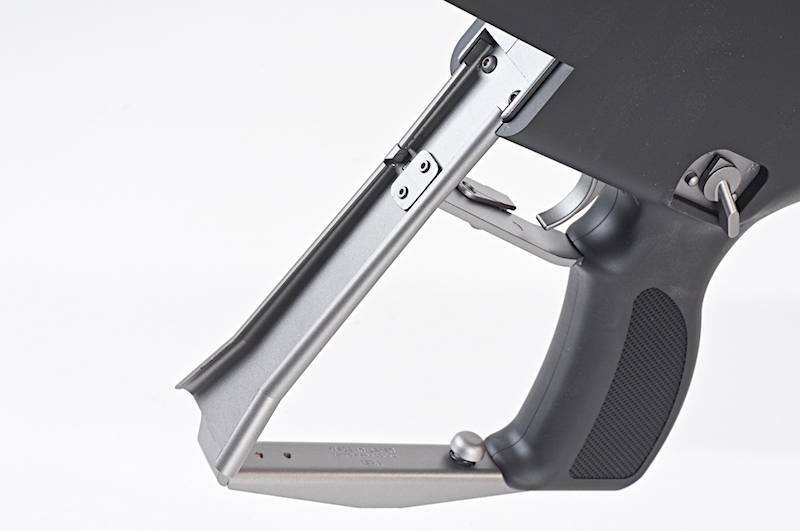 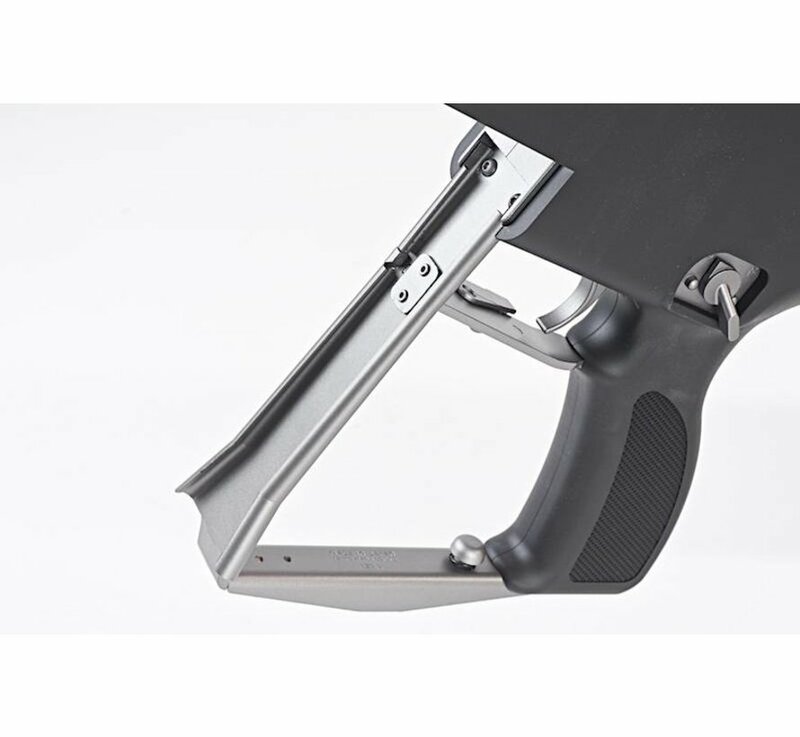 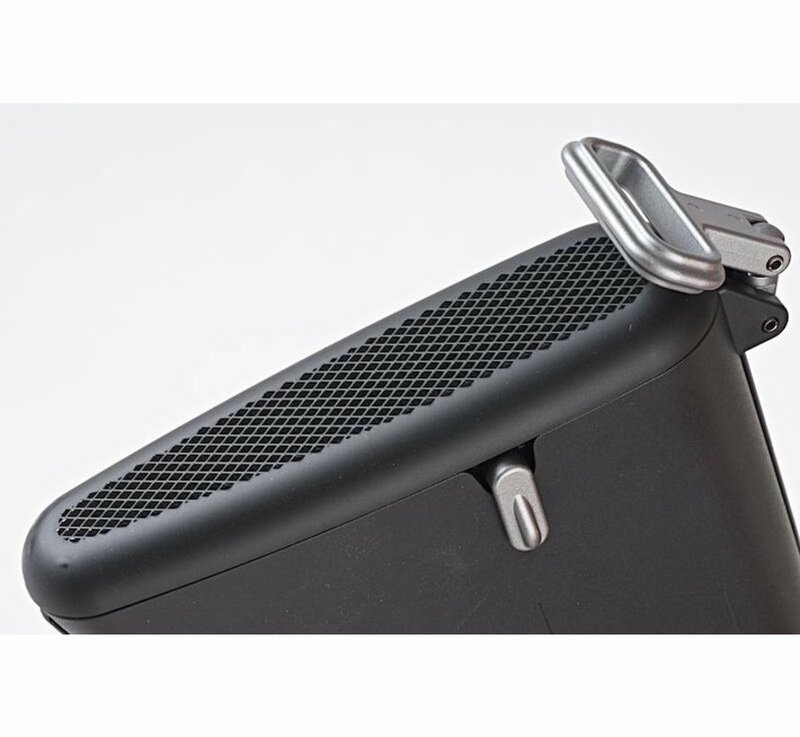 Each inner barrel can be individually adjusted by sliding open the ejection port cover. 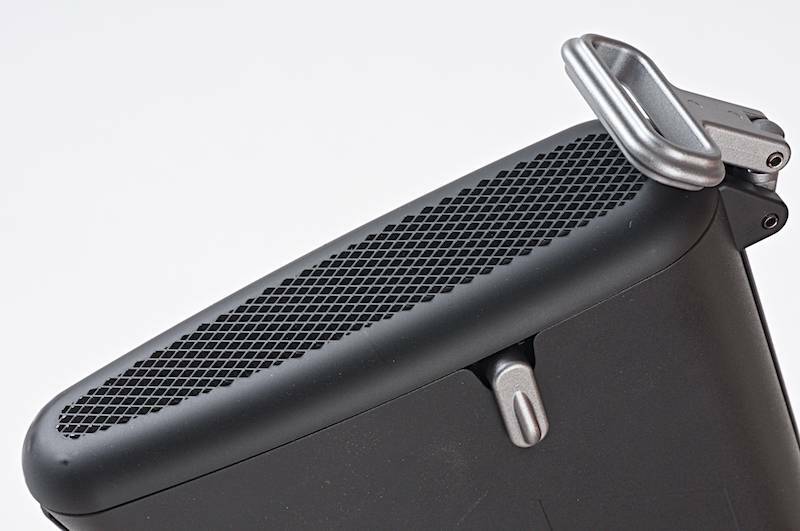 From there this allows you to control the spread of how the BB's come out. 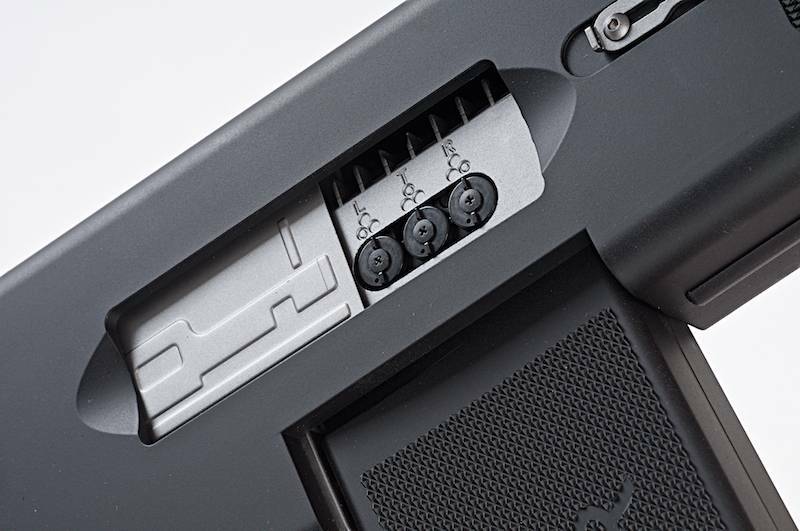 Inside the gun it features a 3 Cylinder Mechabox which drives 30 BB?s out a second in Full Auto! 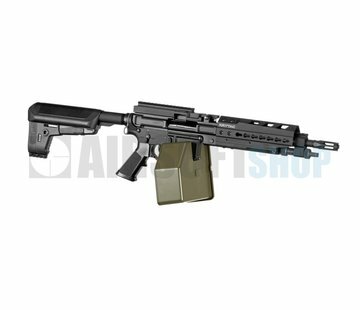 Since it's a Marui product you can expect it to shoot at 260 FPS and accurately straight out of the box. 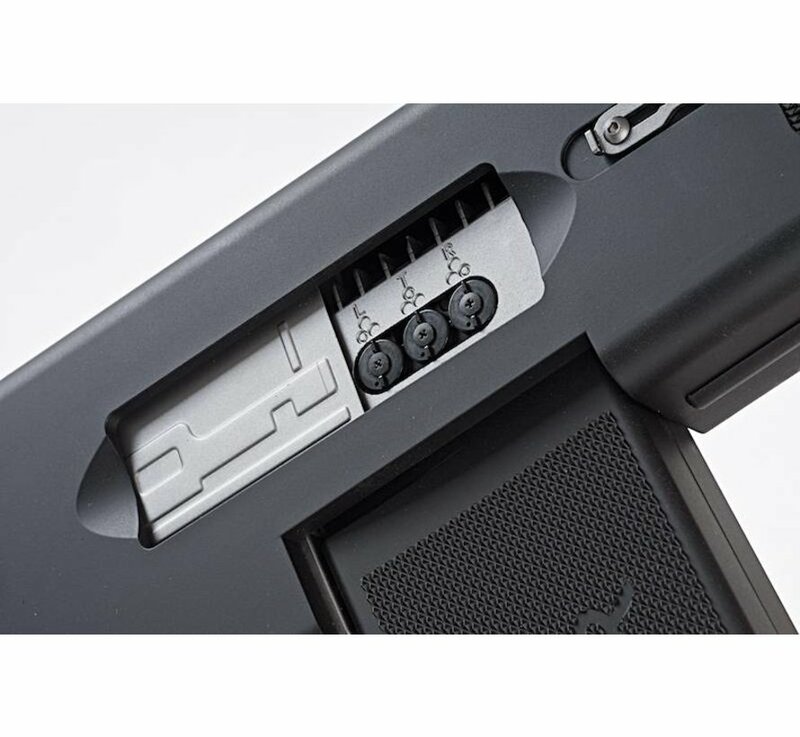 We only recommend you using an 8.4V battery if you want higher rate of fire, careful though it will eat through you 90 Round mag in 3 seconds! Shooting it in full auto feels amazing, it's a force to reckon with against your opposition. 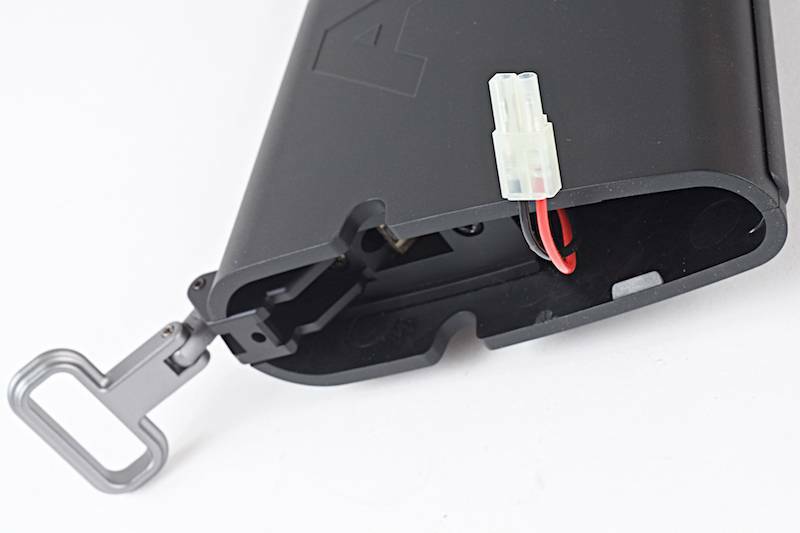 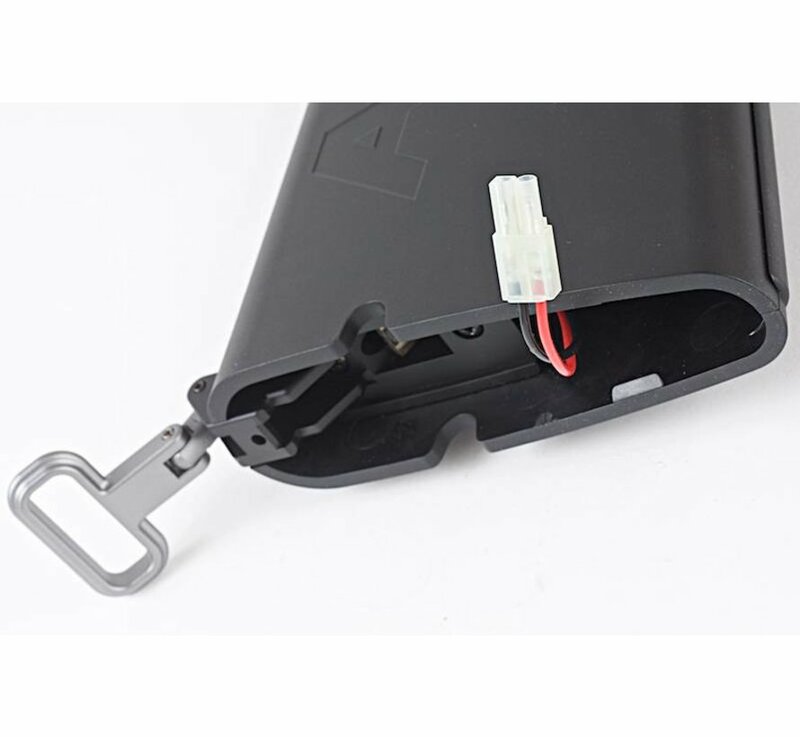 This gun only feeds on 8.4V batteries, anything lower than 8.4V will not drive the gun, and 11.1V the gun would automatically stop by its in-built FET.